FinTech Innovators Create “User-Friendly Casino”? Financial Technology (FinTech) is an economic industry made of companies using technology to make financial services more efficient. These companies are generally startups founded in order to cut out the middle man – or rather, cut out incumbent financial systems and protest antiquated corporations that rely less on software. One important FinTech subcategory includes technology that facilitates the trading of stocks, bonds, commodities and international currency. Within that subcategory is high frequency trading (HFT). 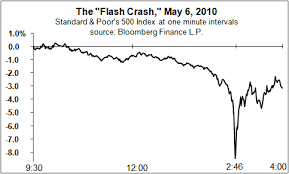 Since the Flash Crash of 2010, a 36-minute technical trading debacle that caused a nine percent drop in the DOW, buzz words like “high frequency trading” and “blackbox technology” have become prevalent. It was after the crash that HFT started making headlines, but long before 2010, a crafty group of individuals, financial firms and hedge funds made billions using blackbox systems, deploying various algorithms to take advantage of the latency or inefficiencies in the global markets. Even though many politicians and financial pundits speak out about what they perceive as the continued high tech abuse of the stock markets, the heyday in the HFT world is, for the most part, a thing of the past. 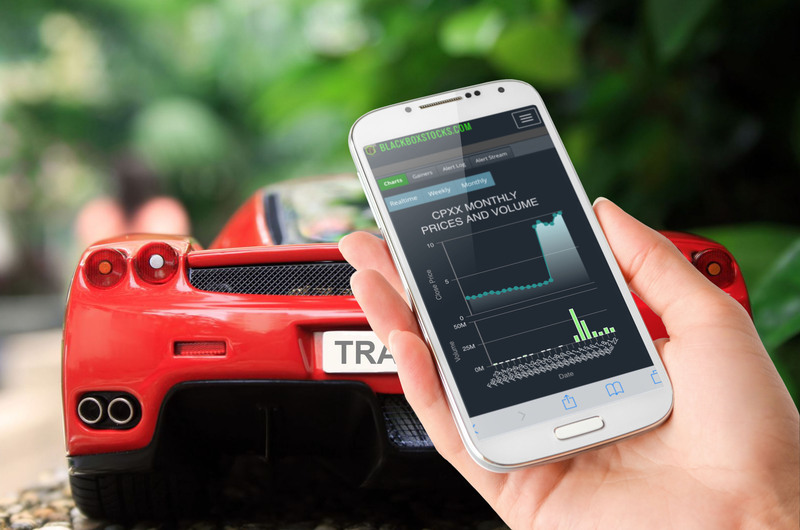 Cofounders of Karma Blackbox Eric Pharis and David Kyle were at the forefront of this tech-trading phenomenon. Their small company was generating profits of up to $20,000 daily; not a bad return for an algorithm trading platform they started with $40,000 in working capital. The two continued to reap the rewards of their unique technology long after the Flash Crash, deploying other blackbox systems on exchanges in Japan, Brazil and London. Today, they are using their technical prowess and knowledge of the financial markets to create a new product – one they consider just as revolutionary. The two began collaborating with friend Gust Kepler, who had a background in investment banking. The trio set things into motion. The result? An algorithm-driven trading tool for the masses. What started as a side project quickly morphed into a full blown fintech venture, which eventually took on the moniker Blackboxstocks Inc. Think of blackboxstocks.com as “stock trading for dummies,” a platform that populates symbols of volatile stocks with breakout potential in an alert log. Currently, the system monitors approximately 13,000 stocks on NASDAQ, NYSE/AMEX and the OTC markets. The founders were quick to emphasize their product’s simplicity, referring to its straightforward and easy-to-navigate dashboard. “Our system combines street savvy with advanced technology and analytics,” Pharis said. Their system proudly features the top gainers module on the bottom left of its dashboard. The trio pointed out that one of the most distinct features is the “price at alert” in the far left column, followed by the “daily high” after the alert was issued. Take for example: GBSN, one of the stocks featured in the top ten, is up 37 percent for the day. This clearly demonstrates the predictive nature of the platform and its ability to find the biggest “intraday” moves in the market. While many alerts in the NASDAQ and NYSE categories regularly exceed gains of 50 percent a day, the OTC category is off the charts, with gainers of up to 2300 percent! Before you quit your day job and become a day trader, it’s important to note that these are the system’s top gainers. The system also alerts users to many stocks that decline after the alerts as well. 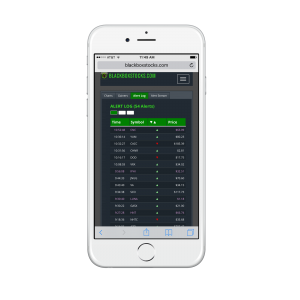 The creators pointed out that there are easy-to-use analytic modules that give the user a good indication of which way a stock is moving. If you pick the wrong symbol, you can mitigate your loss. At the same time, if you pick a big gainer and you get too greedy, you can quickly diminish your profits. Along those same lines, the platform definitely shows elements of gamification; it feels much like playing a video game when you first log on to the platform. The layout was simple, clean and exciting to watch. Just before the market opened the alert log began to populate with multi-colored symbols. I couldn’t help but want to open a trading account as I watched TRXC rocket out of the gate at 8:31 a.m. It was up over 50 percent before 9 a.m.
After asking the trio how many day traders there are and how much of that market they felt they could capture, Kepler was quick to respond. The Dallas, Texas based company expects to launch its product in the third quarter of 2016. 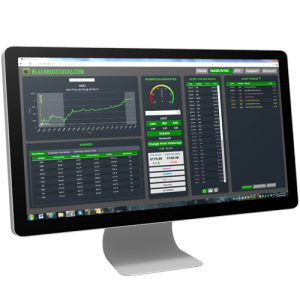 Blackboxstocks Inc. is publicly traded under the symbol (OTC: BLBX). The company excludes this symbol from their system for conflict of interest reasons. Next articleNice towel time to dry off!